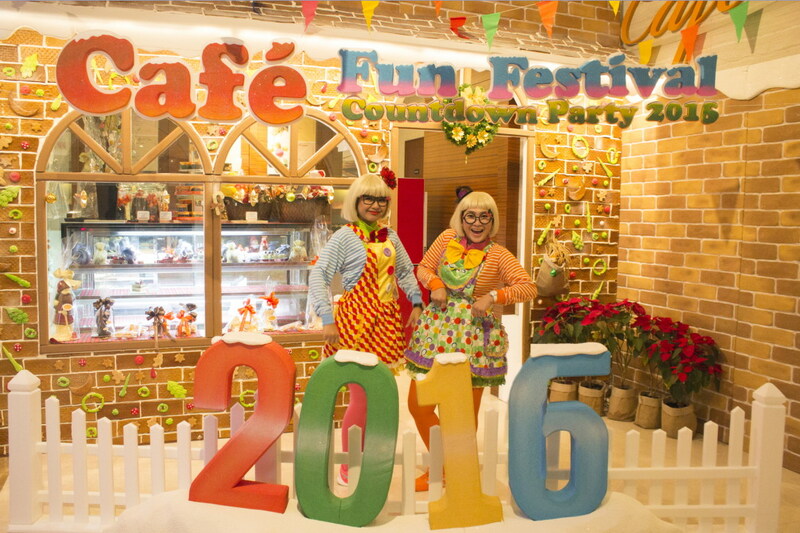 The Grand Fourwings Convention Hotel Bangkok invites you come to enjoys with us for "Café Fun Festival II Countdown Party" on Thursday 31st December 2015 at Grand Café, from 07.30 p.m. until midnight. Celebrate a bid farewell to year 2015 and welcome New Year 2016 with grand International buffet dinner including the various delights of Fresh Seafood, BBQ Grilled, Japanese, Chinese and Internationally renowned cuisine and many more. Entertainment with Live band music, Special show such as Thai puppet theater and Funny dance at price THB 2,559 per person. And also excited the big prizes of lucky draws with fulfillment smiles welcoming the year of 2016. วันที่ 14 ธันวาคม 2558 เวลา 18:51 น.